Right when you thought Paris couldn’t get any more beautiful, in steps Gérard Faivre. Paris is known as the city of love, the city that ignites a passion, the city with romantic views of the Eiffel Tower, with boat rides on the Seine at night. Paris is the lifestyle of classic elegance, of eating croissants for breakfast, of drinking fine wines unapologetically in parks. Paris is also a city with a rich history in architecture, and filled with designers jumping at chances to bring fresh breaths of air into those spaces. 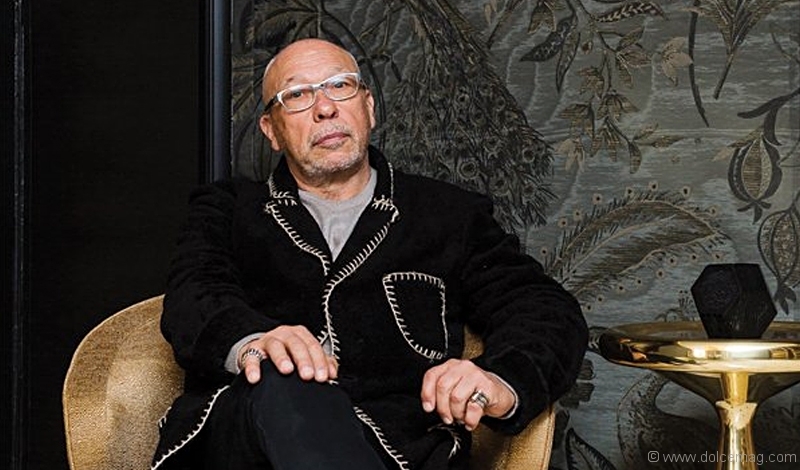 Gérard Faivre is one of those designers, but unlike most, he doesn’t just design homes — he brings them to life. For 30 years of his life, however, Faivre was asked to put his dreams on hold, dreams he loved, for the needs of his family. While studying architecture, Faivre’s father passed away, leaving him to run his family’s ready-to-wear apparel business as a manufacturer, wholesaler and dealer. For the next 30 years, he grew the brand to boutique stores offering clothes, furniture and objects from around the world. “I decided to follow this path as it was something which truly inspired me and I felt it was a concept which would be appreciated by others,” he adds. Appreciated it was indeed, as this step allowed Faivre to distance himself from his family’s business in 2000 in order to fully devote himself to creating ready-to-live-in “art homes” in Provence and Paris. 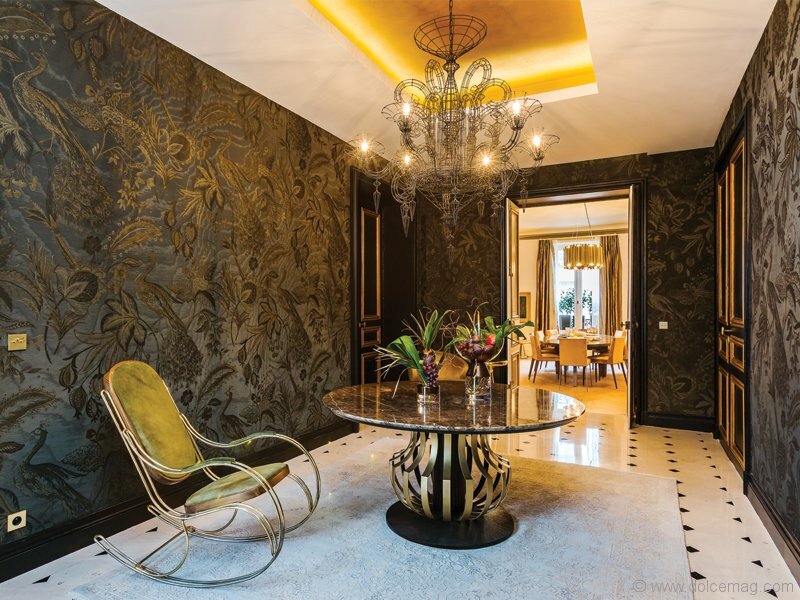 One of Faivre’s most recent projects is a home named “Rue du Cirque,” an apartment located in the high-luxury “Golden Triangle” area of Paris. The area attracts many international buyers accustomed to living lavish lifestyles. The apartment is filled with a neutral colour scheme, with beiges, browns and golds filling the space. It also happens to be one of the biggest Parisian spaces he has transformed. Faivre says, in working with the space, he wanted to emphasize the beauty of the home, not necessarily fill it with bedrooms for value. He adds that his favourite room in the house is the revived library lounge. “The original library was made of oak and enhanced by the artist Gilles Dupuis. For furniture, Poltrona Frau leather armchairs accentuate the masculine atmosphere, creating somewhere I can easily imagine shutting myself away to work or having passionate discussions with friends,” he says. 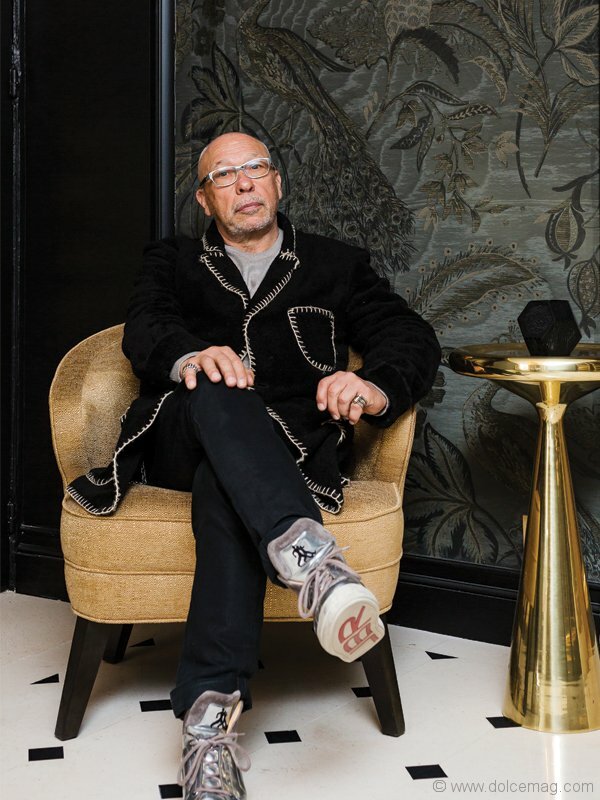 Faivre sees each house he designs as a piece of art, and each is designed to be ready for his clients to move in — complete with finished interior design. He says each home he designs, from blueprints, floor plans and architecture to décor, is composed in order to fulfil his artistic vision, not for a specific client. Each home melds the worlds of esthetic luxury and artistic endeavour with practical, livable aspects, such as home automation systems. 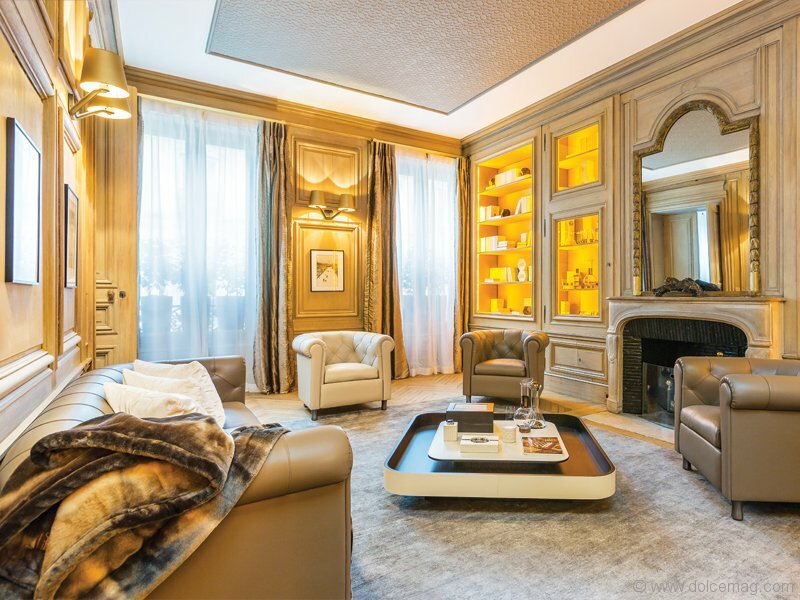 Filled with meticulous attention to detail and exquisite finishing touches, it’s easy to see Faivre’s love for the craft emanating throughout each home he creates, much like the romantic city that houses them.